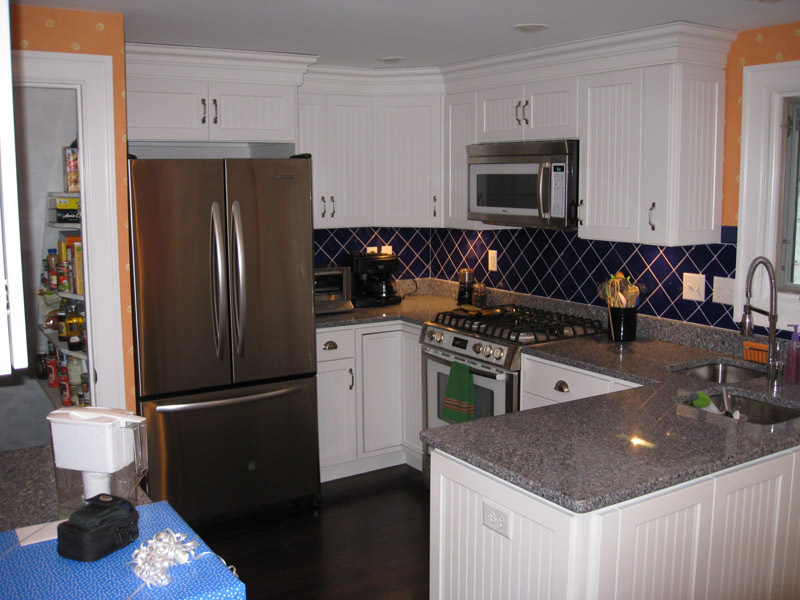 Take a look at some recent kitchen pictures which show the range of project work we have completed. 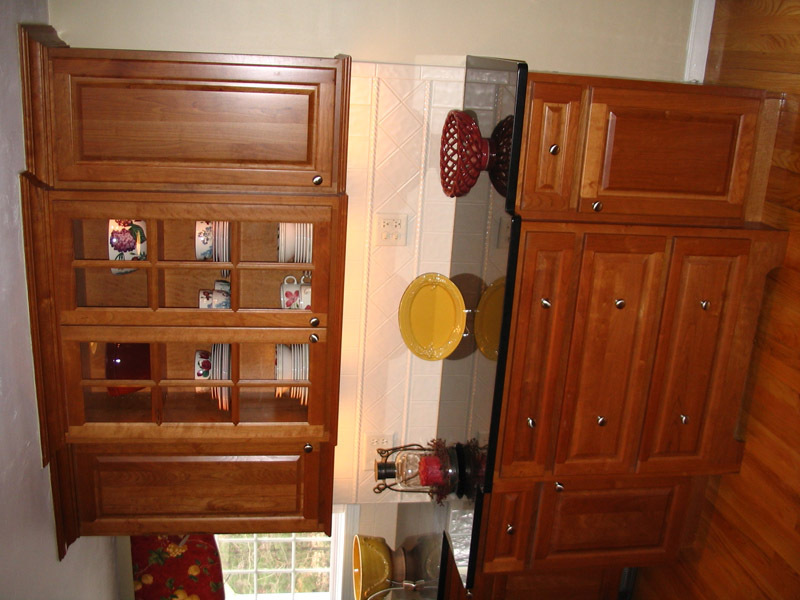 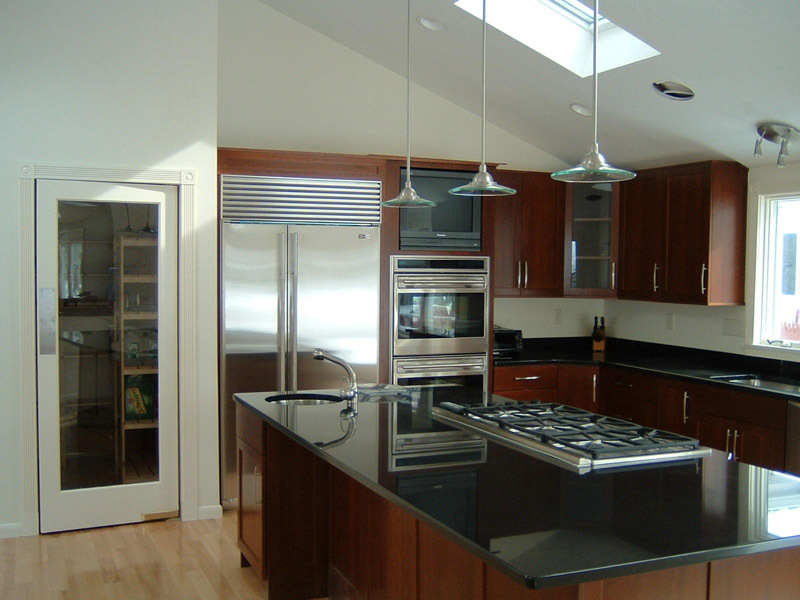 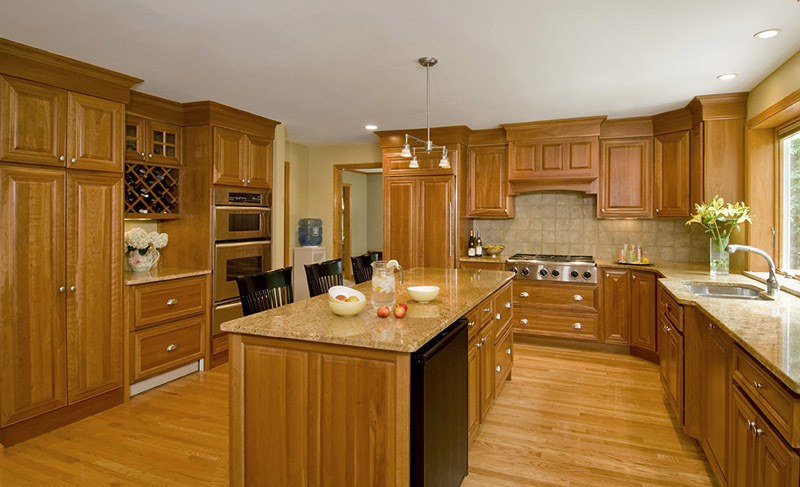 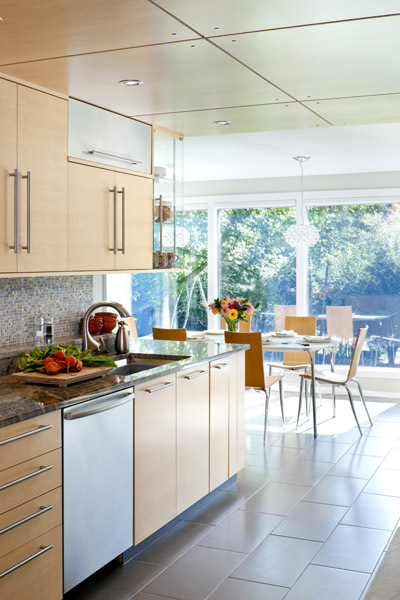 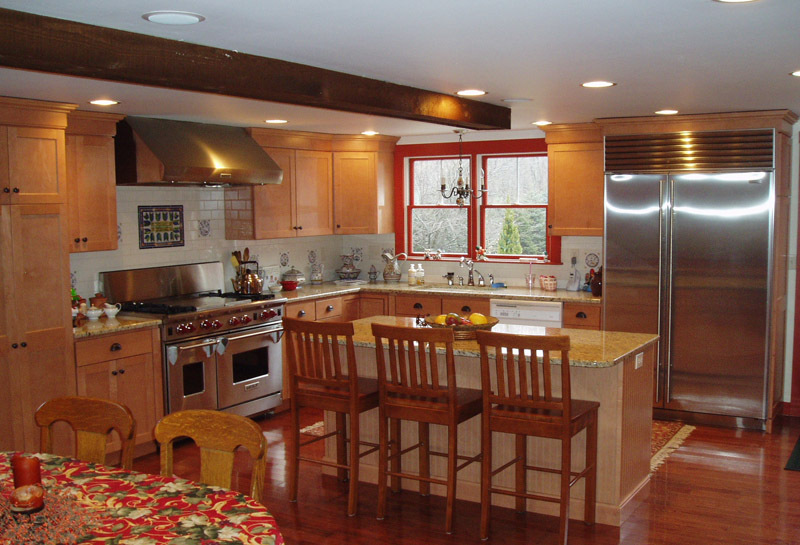 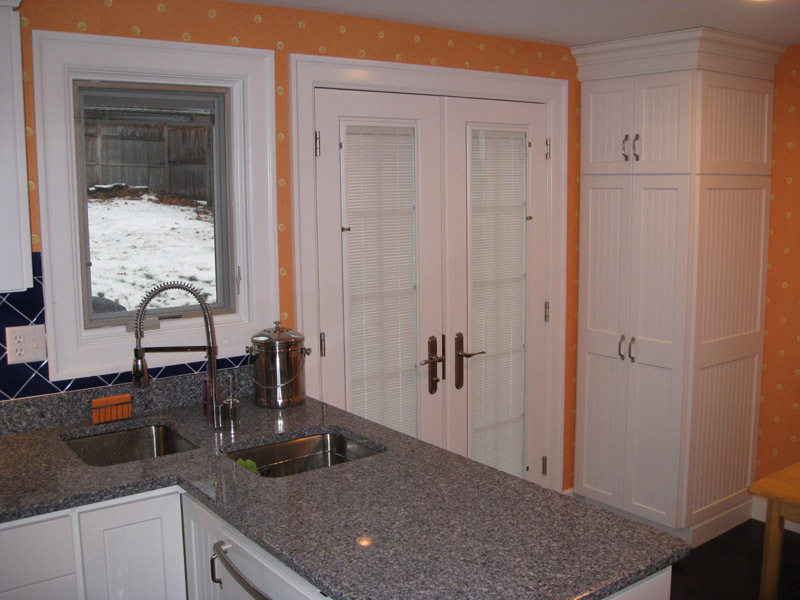 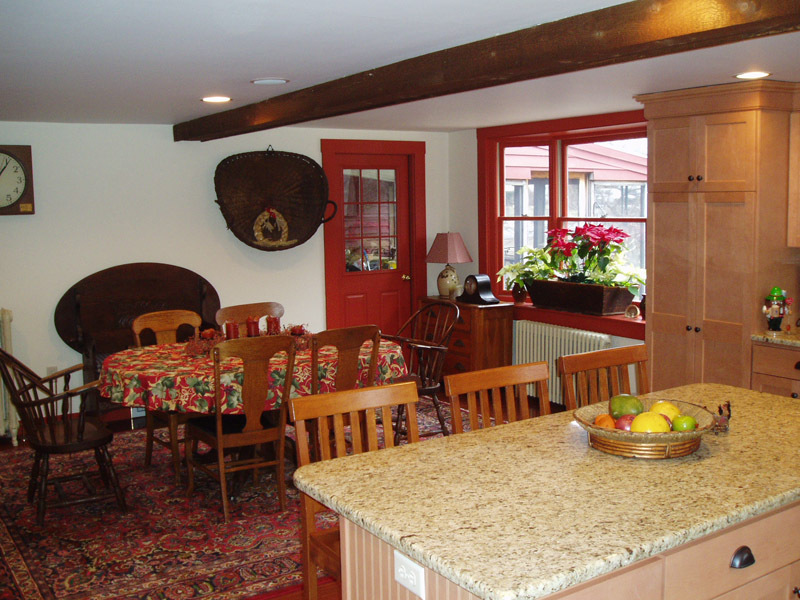 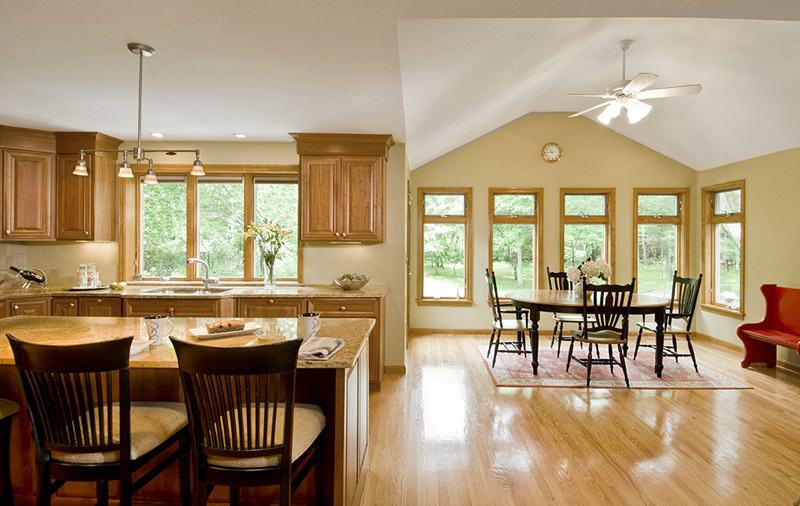 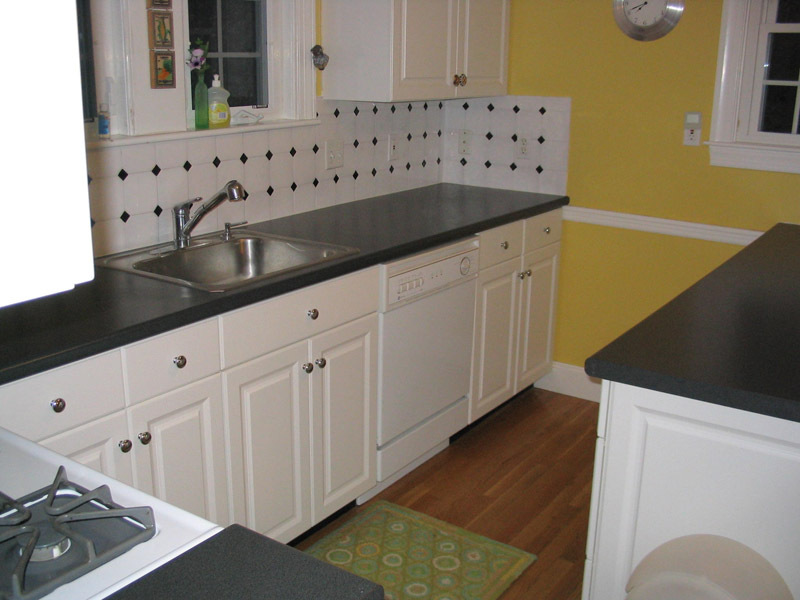 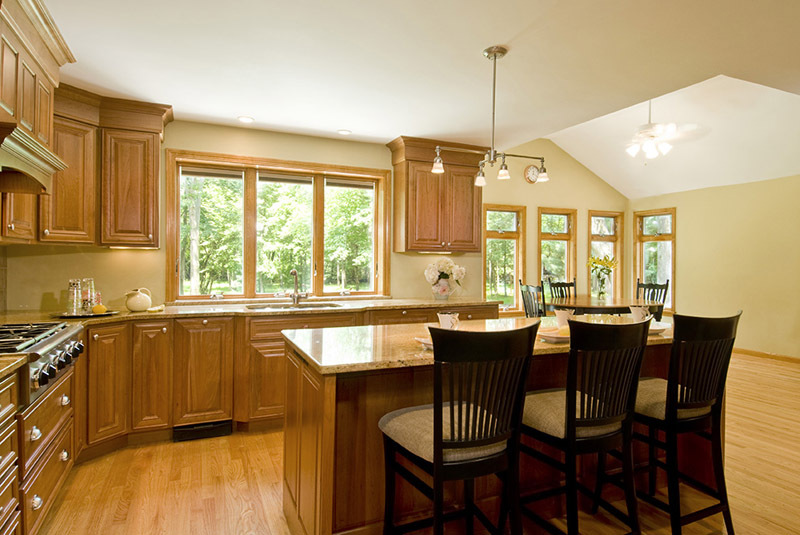 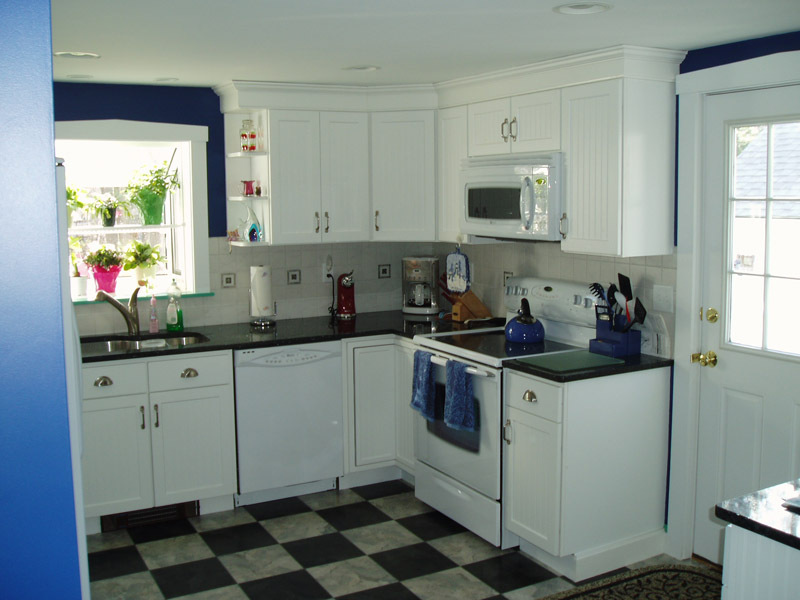 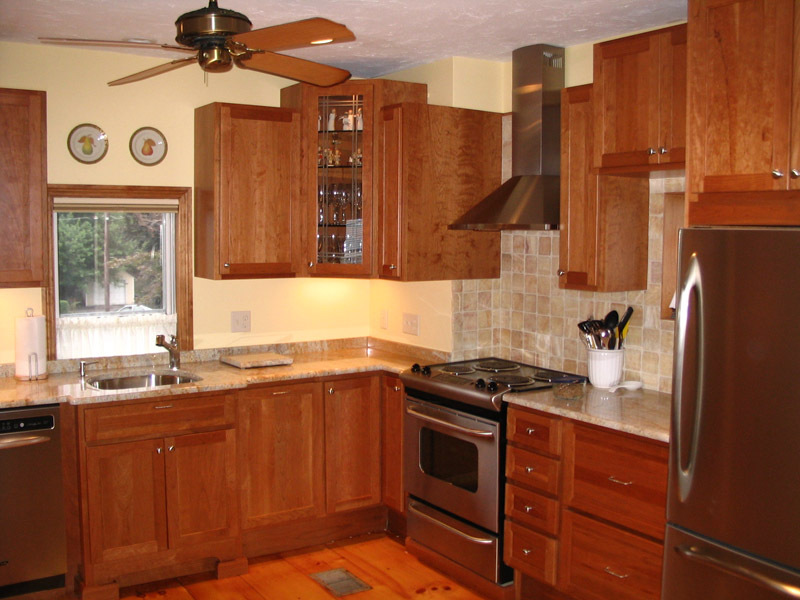 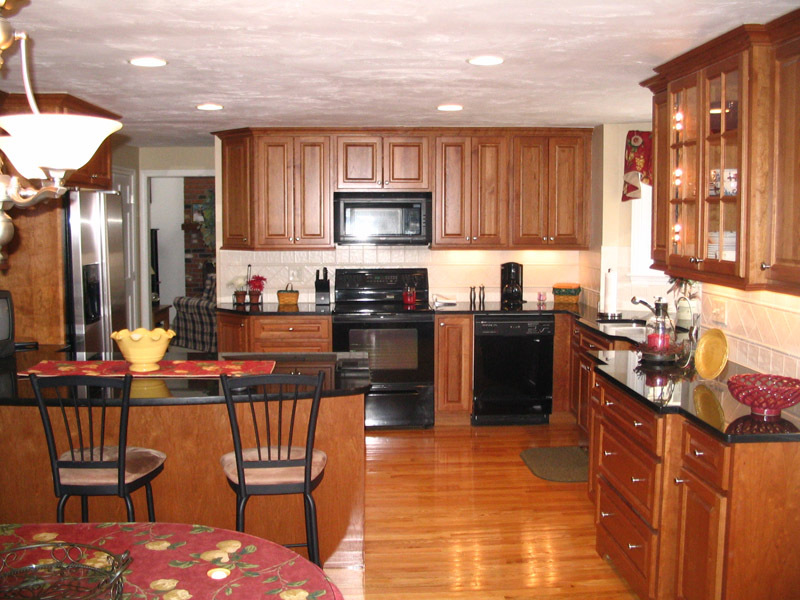 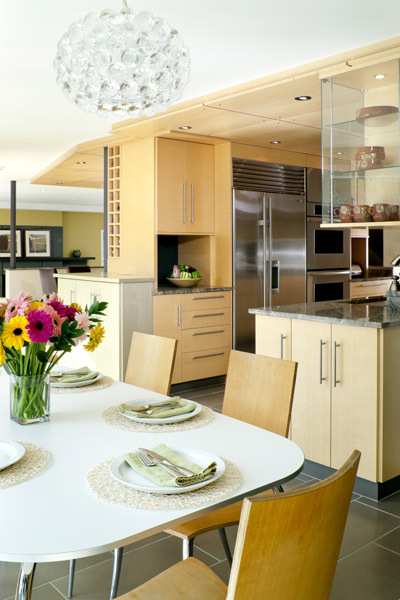 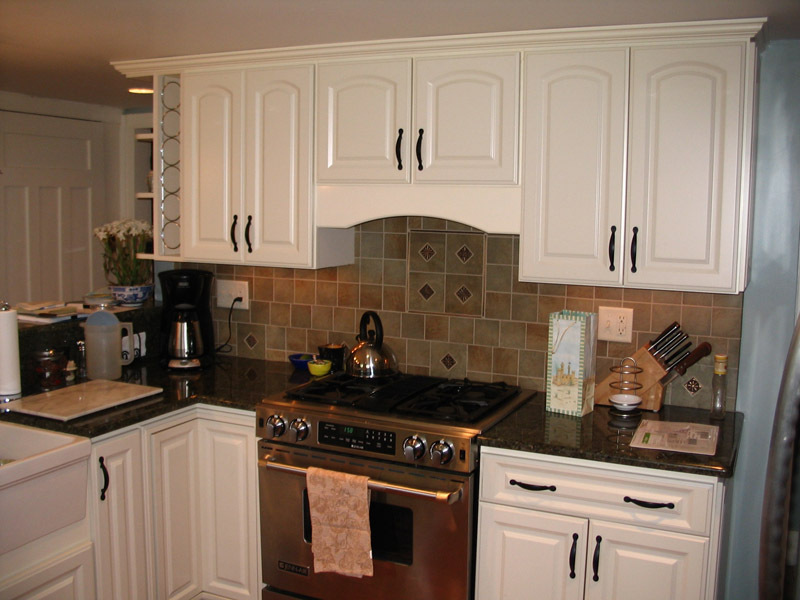 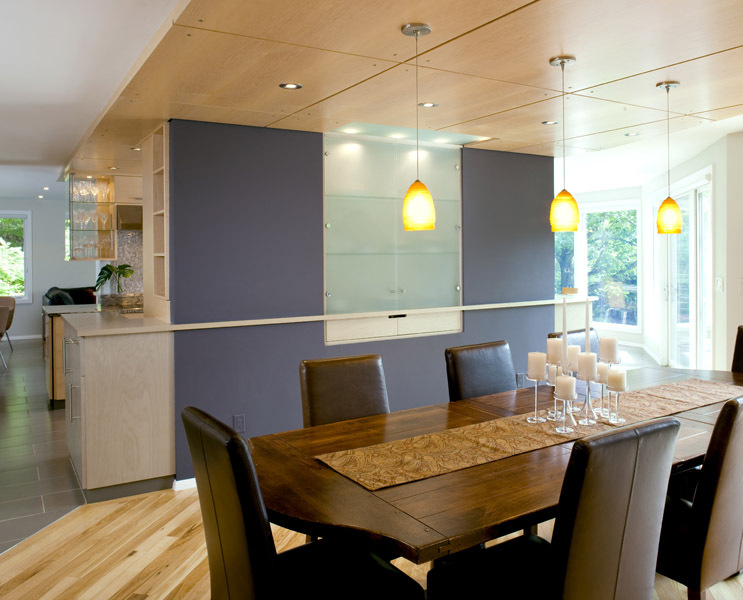 We will take your design preference and set the tone for your kitchen environment. 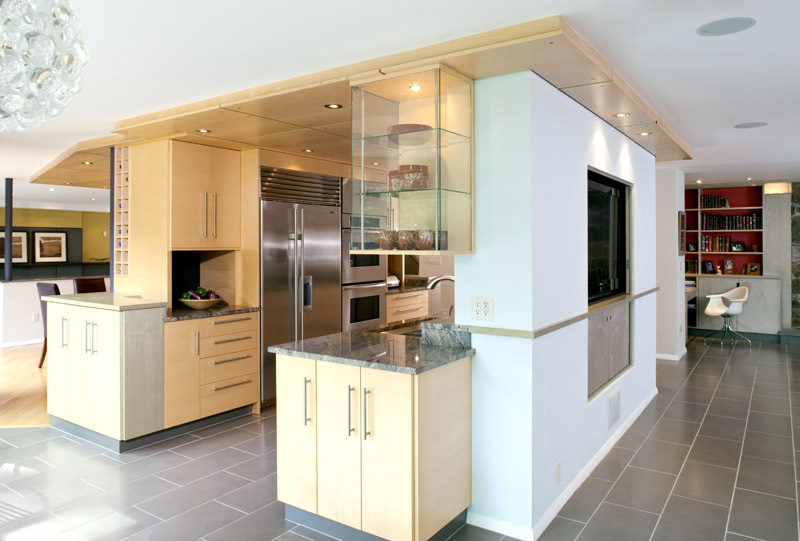 We are masters at opening up walls and finding the space you need to entertain in style in your own luxurious kitchen. 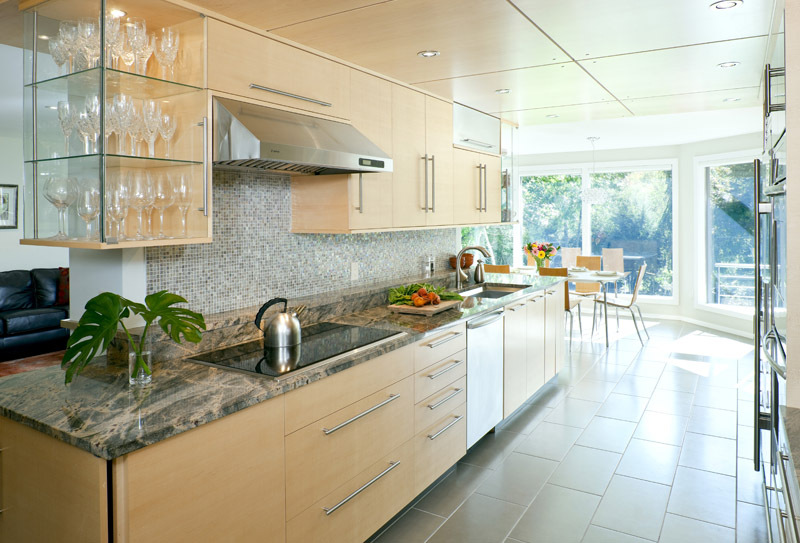 Meticulous project management married with beautiful execution. 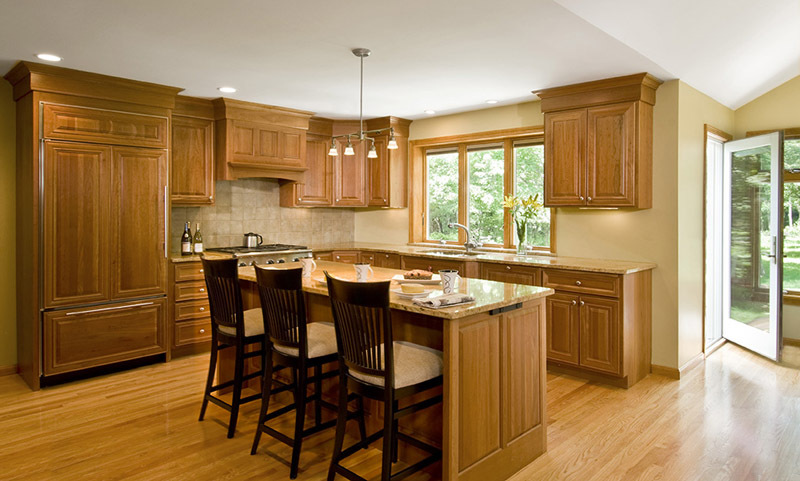 We are here to answer any question big or small. 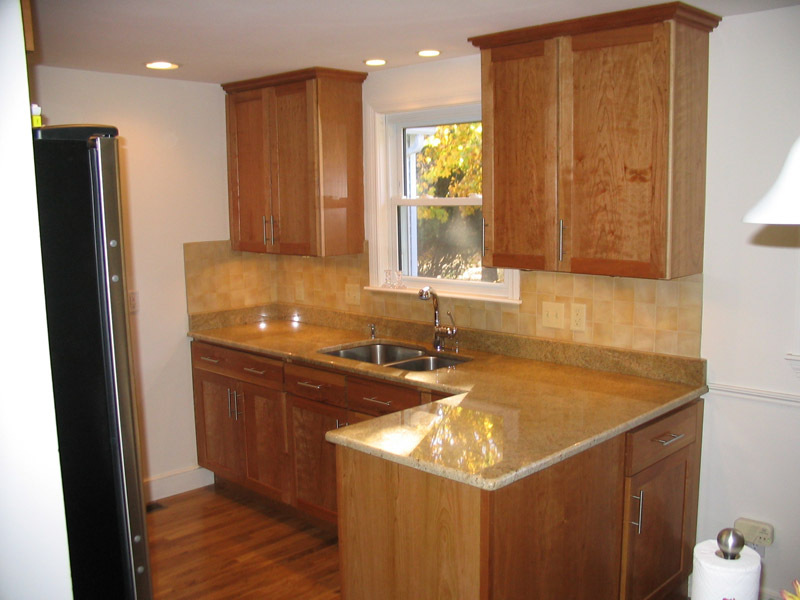 Arlington, Brookline, Hopkinton, Lexington, Natick, Newton, Needham, Waltham, Wellesley, Weston, Sudbury, and surrounding neighborhoods.